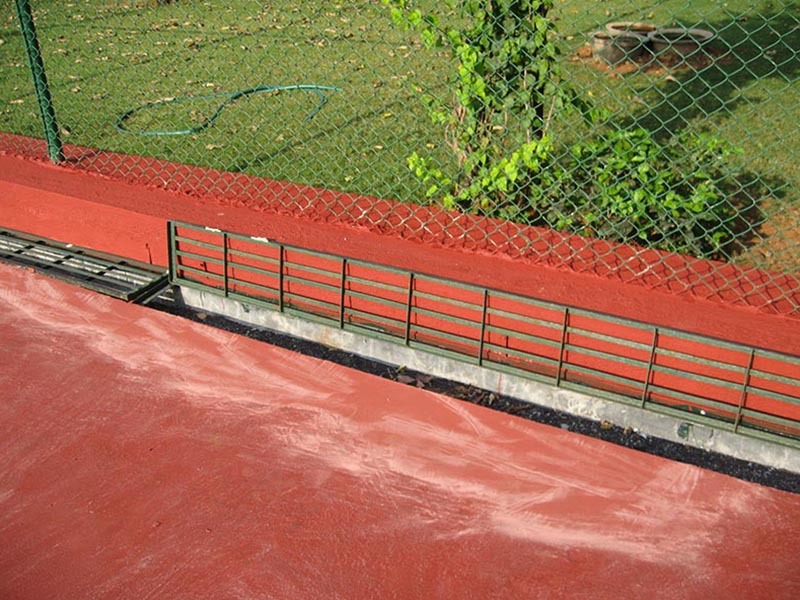 Drainage System – Costa Sports Systems Pvt. Ltd. Drain systems are a very important part of construction in sport surfaces. 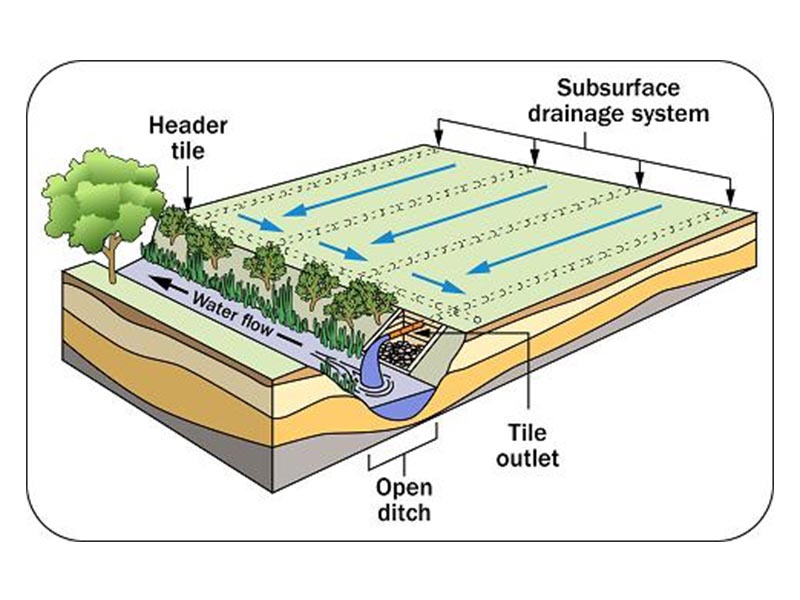 Excess water that flows back onto the surface or beneath the surface can cause problems. 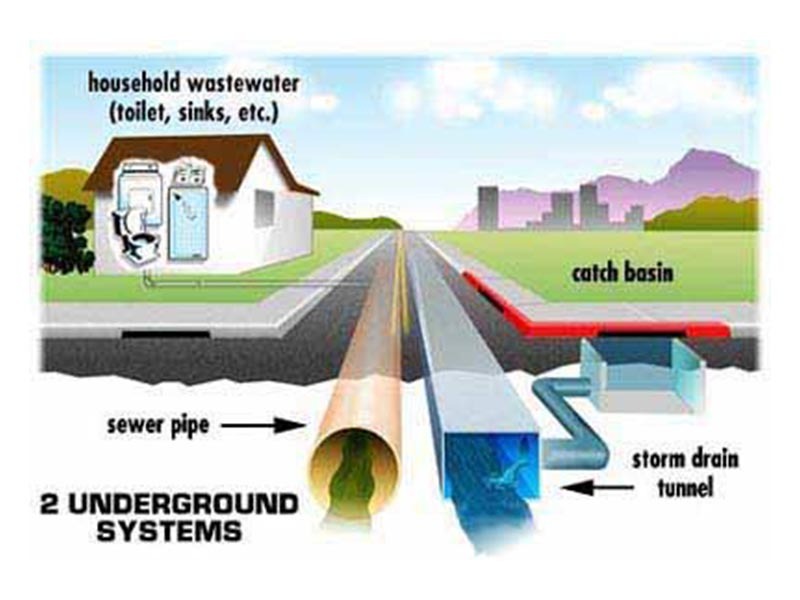 Properly installed drainage systems divert water away from the court and should be inspected from time to time.